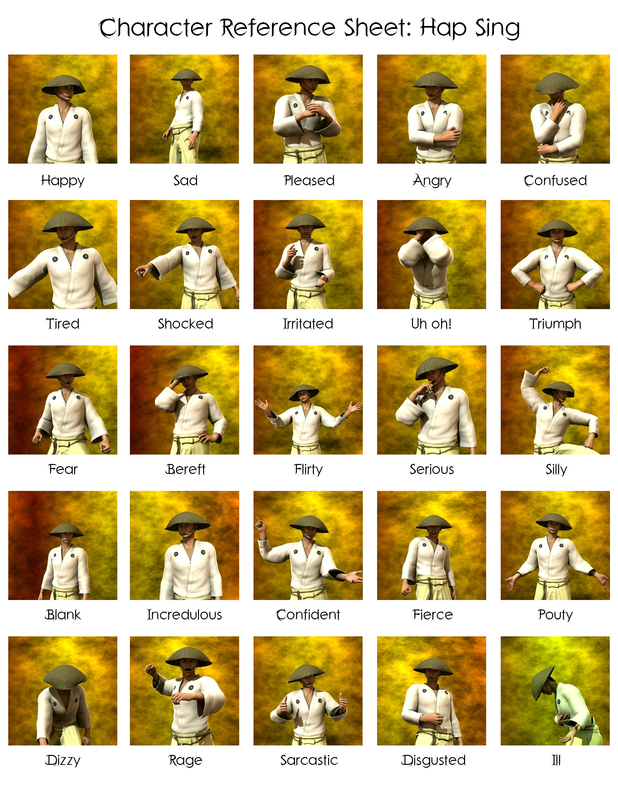 These are some Character Reference Sheets for emotional contexts. I’ll put them together as time and interest allows. Probably only for my protagonists right now as they do take a fair amount of time to assemble.